Whether you’re running a 10K on Saturday or playing 36 holes on Sunday, we’re here to help make it happen. 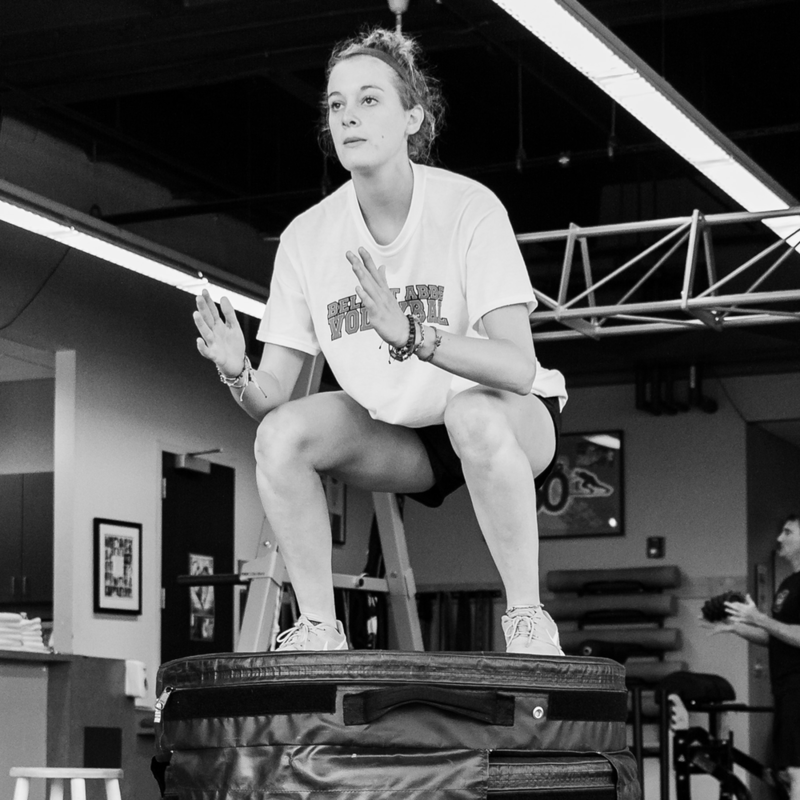 Looking to move from 3.5 to 4.0 in USTA tennis rankings or strengthen your net game, our functional movement screening helps clear-up faulty movement patterns so you can train to the next level with greater success and less injuries. Our FROMTHETIPS.FITNESS golf conditioning covers the gamut. Our certified Titleist Performance Institute based screening process evaluates your ability to swing a golf club, with exercises to follow that specifically address how your body moves within your golf swing. Are you a runner? Or want to learn the basics? Whether you’re looking strengthen your stride for your twentieth marathon or run your first 5k, our trainers will give you individualized feedback and guidance so you can run your next race with confidence. This is where we shine, folks, as our expertise in sport specific fitness is rooted in many years of training competitive athlete of all levels.